My Appointment | Edge Dietary Consulting | Book appointments online hassle free. 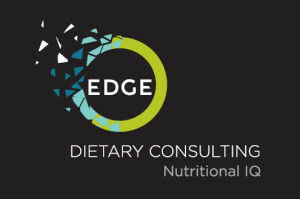 Edge Dietary Consulting uses the latest technology in nutrition, genetic screening and food intolerance testing to help you make the right food choices. What you eat every day directly affects your health and performance; making the right food choices gives you the edge you need to optimise the way you feel and function. Melissa is nothing if not passionate about promoting nutritional health and well-being in all her clients. She combines professionalism and expertise with genuine empathy and understanding, inspiring people to make the changes necessary to live a healthier, better life.